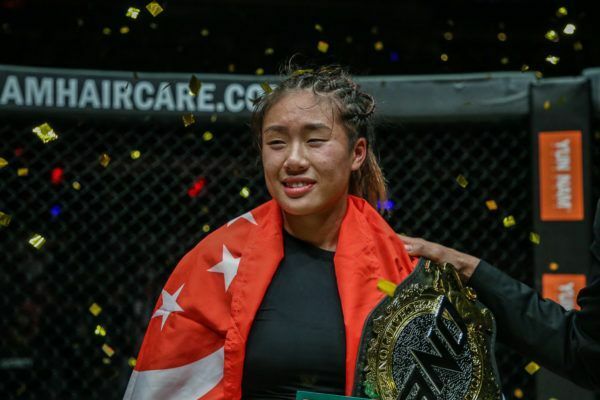 Will Angela Lee win a second ONE World Title & kick off a new era on 31 March? 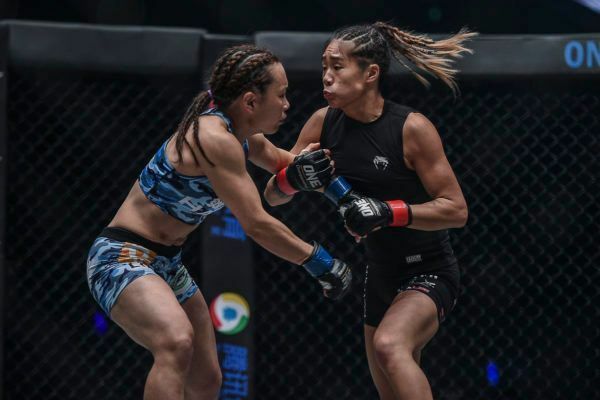 "Unstoppable" Angela Lee overcame a tough challenger in Istela Nunes, finding the win by submission in the second round. "Unstoppable" will face a tough test at ONE: A NEW ERA, but she has spent a lifetime preparing for it. "Unstoppable's" ONE debut could not have gone much better, as she stopped Aya Saber with a first round submission at ONE: WARRIOR'S QUEST.